Here at Magpie Accountancy we offer a variety of services including bookkeeping, yearly accounts, management accounts, personal & business taxation, VAT and Payroll Management, as well as general business advice. A full list of these can be found on our Services page. Whether you are well established, launching a new start-up or a growing business looking for additional support, we are here to help you with all your needs. Please contact us using one of the methods on our Contact page. Abigail is extremely knowledgeable and diligent when it comes to my accounts. I could at times be awkward with my requests and she has always come back with an answer, no fuss, nothing was too much. We appreciate the years she worked with us and would strongly recommend Abigail to anyone. 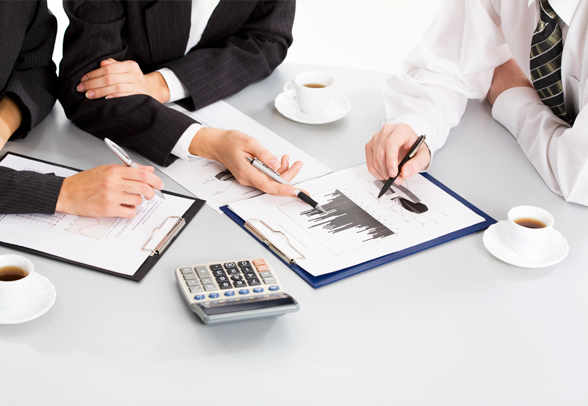 Magpie Accountancy can provide you with balance sheets, profit and loss, ratio anlysis and one-off reports required for a specific purpose. 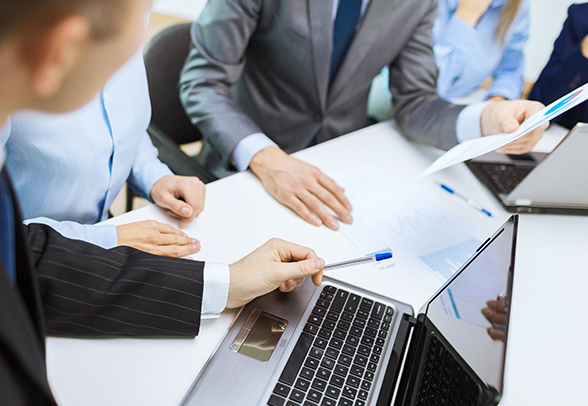 Management Accounts give you the ability to make key business decisions. We can provide General Advice to your business this includes and is not limited to, General Accountancy Queries, Vehicle Purchase Queries & General Tax Advice/Queries. 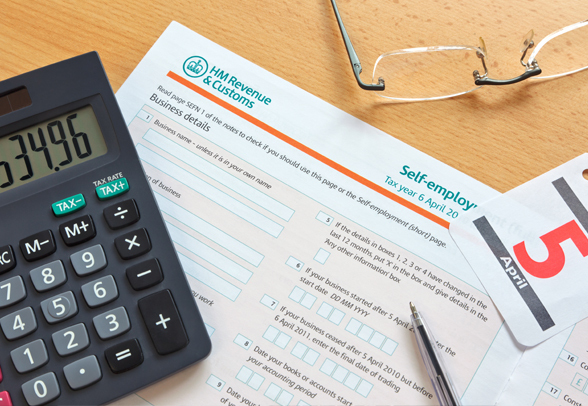 We provide Payroll Services for your business and also ensure that you are acting within statutory law and guidelines. 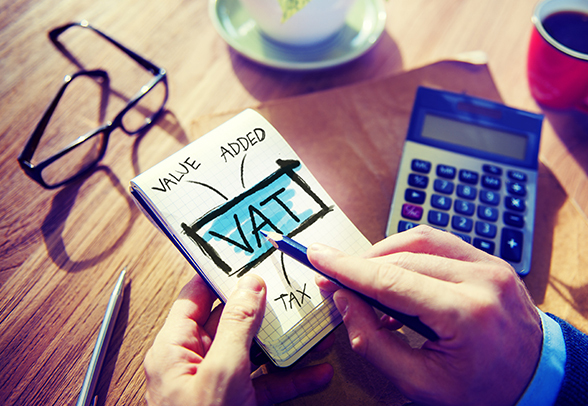 We can help you with all of your VAT Requirements, which includes preparing VAT Returns, Answer any VAT related queries and VAT Reviews.